These Sour Cream Cut Out Cookies are super soft and spread with a fluffy buttercream frosting. 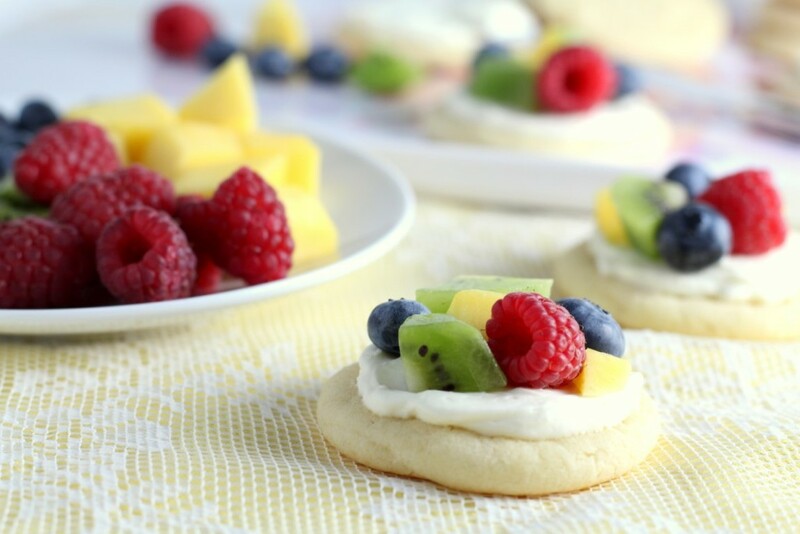 Similar to Lofthouse style sugar cookies. 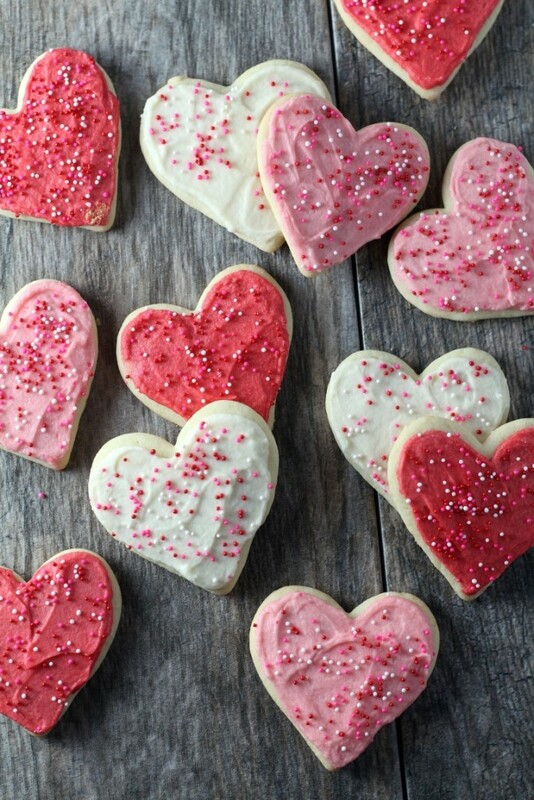 For some reason, I love making cut out cookies for Valentine’s day. 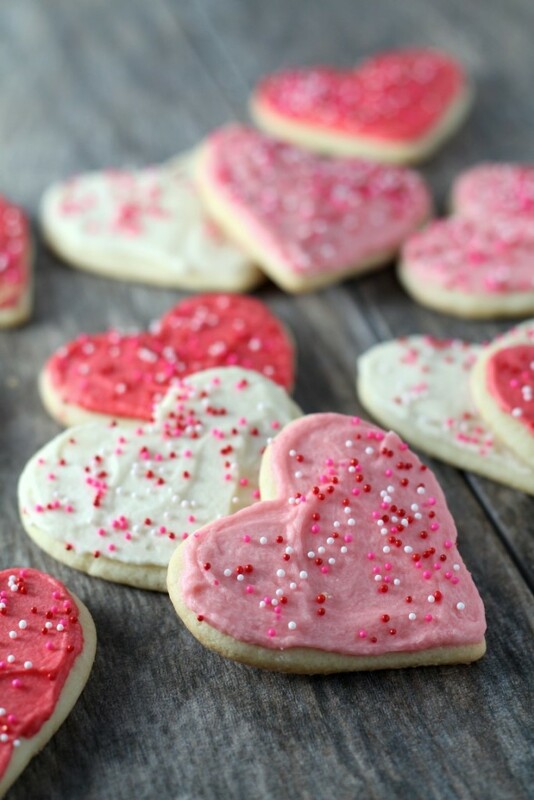 We’ve never been a big celebrator of Valentine’s day, partly because our anniversary is just a few days later, but I always love to make cookies for the holiday. There something fun about pink sprinkles, and fluffy buttercream on top of heart shaped cookies that makes Valentine’s baking so fun. 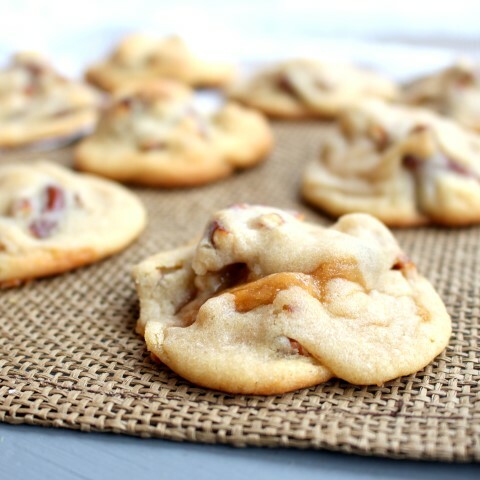 This is my absolute favorite cut out cookie recipe. They’re moist and soft and topped with a thick layer of buttercream frosting, rather than a hard glaze. The sour cream in the dough is the secret. It can be a bit tricky to roll out the dough since the sour cream makes it sticky, but if you take the time to chill the dough thoroughly and keep it cold, it isn’t a problem. 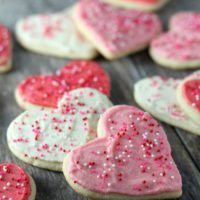 This is also the perfect cut out recipe for you if you’re looking for a soft cut-out cookie recipe, if you love buttercream frosting, and have the time and patience to invest in making them. If you’re looking for a quick recipe with easy to handle dough, I would say to find another recipe since the chilling time is critical. Also if you’re making intricate snowflake cookies and don’t want them to spread I would pick a different recipe. Since they’re so soft, they do tend to spread a tad, but they’re perfect for simple designs like hearts and Christmas trees as you can see from the pictures. To make the cookies, cream the butter and sugar together until light and fluffy. Beat in eggs and vanilla. In a separate bowl, whisk together the flour, salt and baking soda. Add the dry ingredients to the wet alternating with the sour cream and stir until combined. Chill the dough for at least 6 hours, overnight is better. Preheat oven to 325 F. Roll out the dough to about 1/3 inch on a well floured surface a small batch at a time. This is by nature a sticky dough, so you will need to keep everything well floured. Also keep any dough that you are not working with in the fridge. 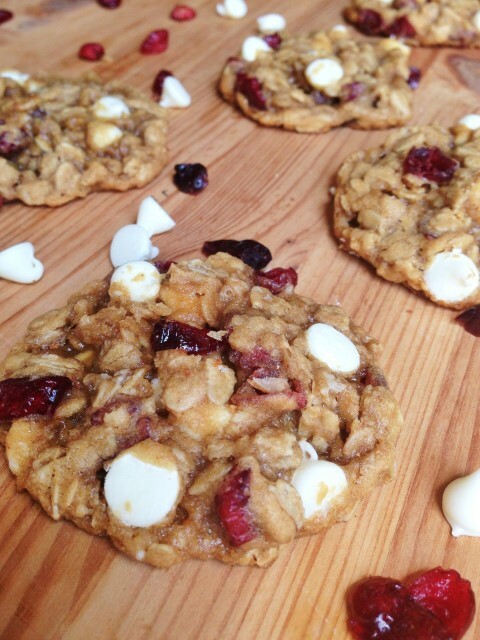 Bake the cookies for 9 to 11 minutes. Do not over bake them. They should still be pale when the come out of the oven. Let them cool on the cookie sheet for a minute, before removing them to a wire rack to cool. The cookies freeze well unfrosted, or you may frost them as soon as they are cool. To make the frosting, beat the the butter for 2 or 3 minutes until fluffy. Beat in the powdered sugar and vanilla and enough of the milk or cream to make a spreadable consistency. Tint the frosting whatever color is desired. Frost the cookies and be sure to use sprinkles! I saw these in my Pinterest feed and had to give them a shot! I loved your hearts and did the same. They came out great, so I blogged about them too 🙂 Thanks for a great recipe! I have a question for you: are the proportions in the frosting recipe correct? The reason I ask is because it seems like an awfully large amount of butter, and small amount of powdered sugar. The buttercream recipe I normally make and love calls for a cup and a half of butter, and 6 cups powdered sugar. I just wanted to make sure the amounts were not a mistake! Thanks! Looking forward to trying this as I start my Christmas baking! Yes, you can add more powdered sugar if you want, frosting isn’t picky. I like mine to be more buttery and less sweet. I don’t add a lot of milk or cream to mine and the consistency is fine.